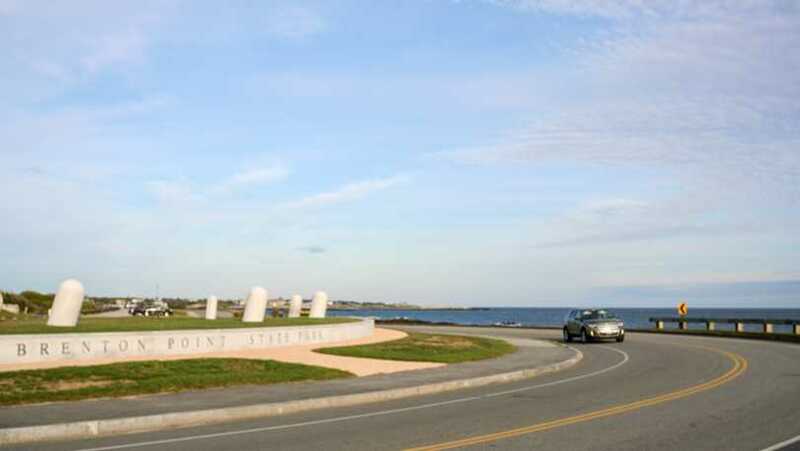 Brenton Point State Park affords its visitors one of the most commanding and spectacular views on the East Coast. 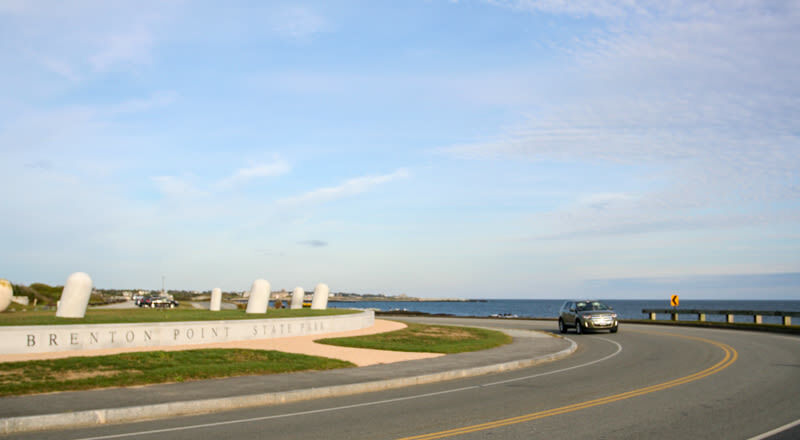 The park is located at the point of land where Narragansett Bay meets the Atlantic, midway along renowned Ocean Drive. Visitors can enjoy picnicking, hiking, fishing, or just relaxing with the cool breezes and majestic views of the Atlantic Ocean.